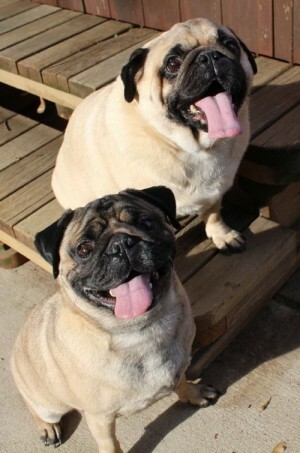 R2 & D2 – Available for adoption! Here are our new fosters: R2 (light) & D2 (dark). They are 3-year-old littermates. They are neutered and up-to-date on vaccinations. They are very sweet boys. We are looking forward to an update soon from their new foster family!